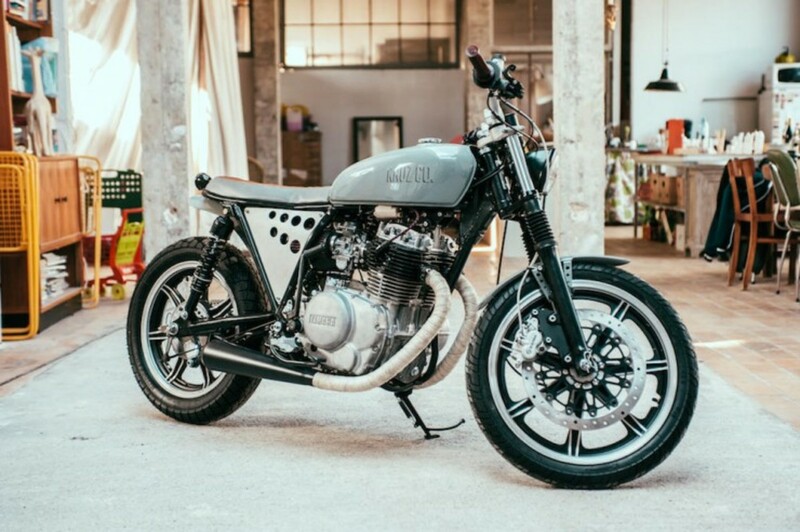 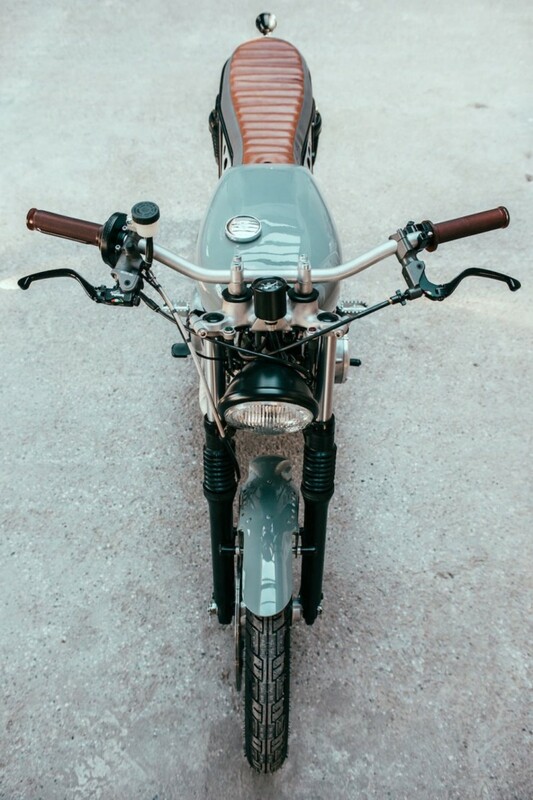 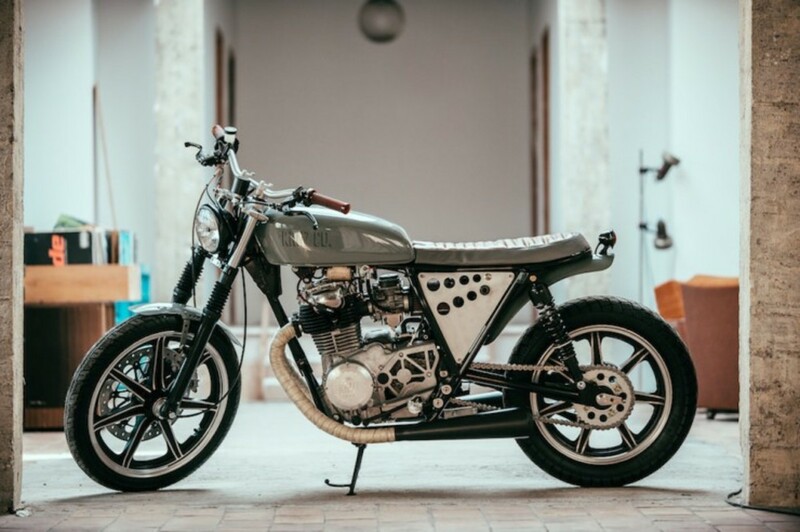 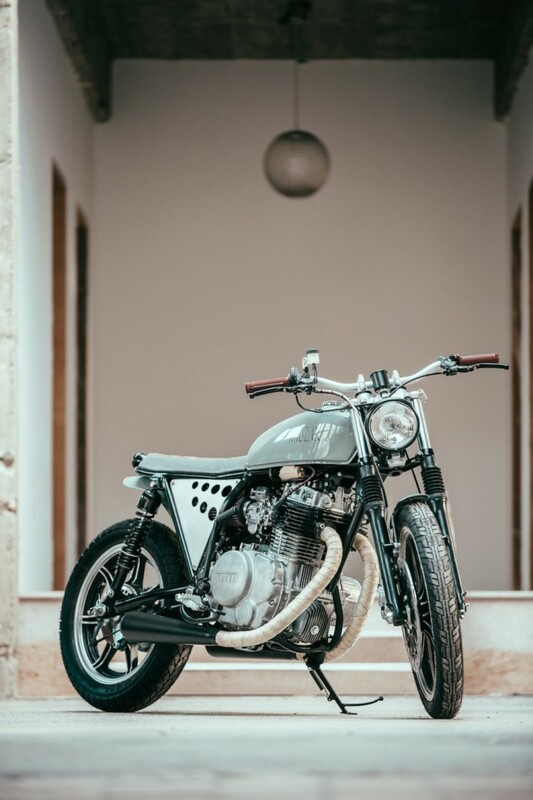 This Yamaha XS 400 Custom is one good looking bike. 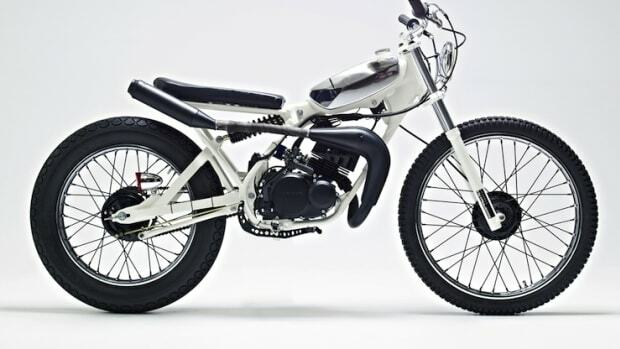 Its got a smaller engine than the similar but larger XS650 and is a lighter than your typical Yamaha. 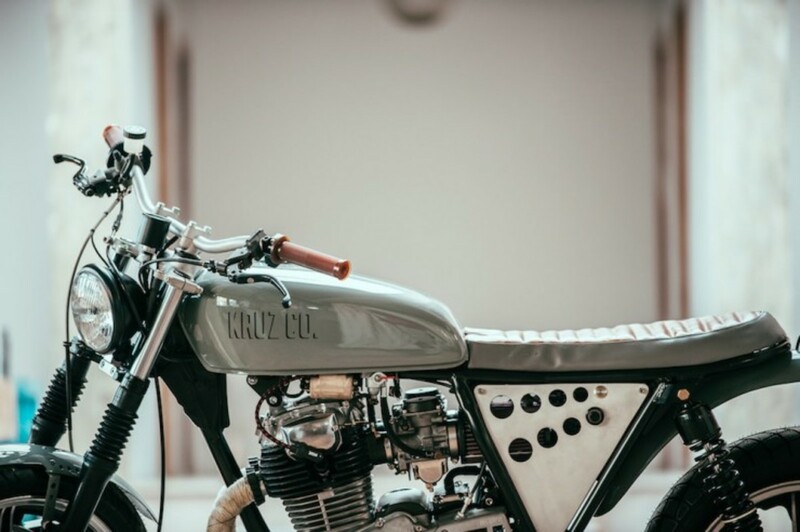 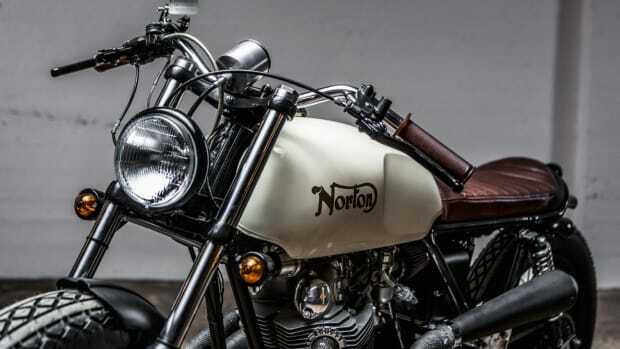 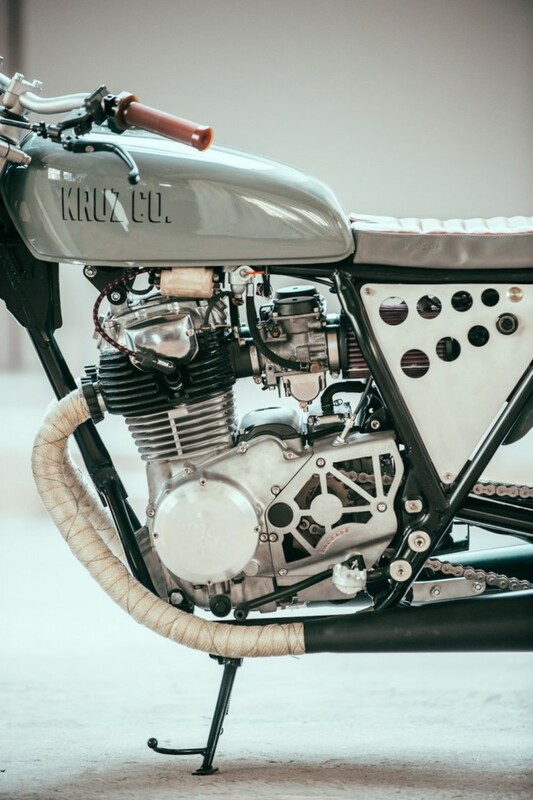 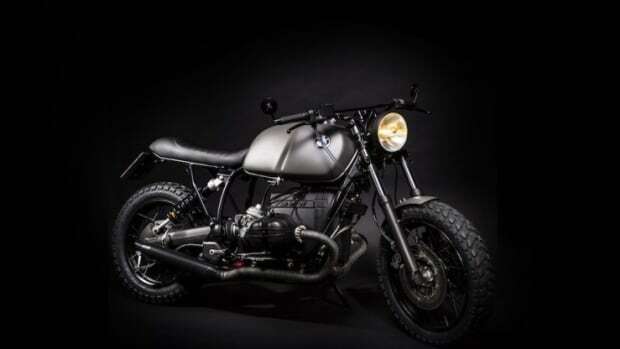 Customized by Kruz Company in collaboration with Niyona, they put a whole lot of work into this thing, ranging from rebuilding the engine from scratch to adding a hand-made (and gorgeous) leather seat. 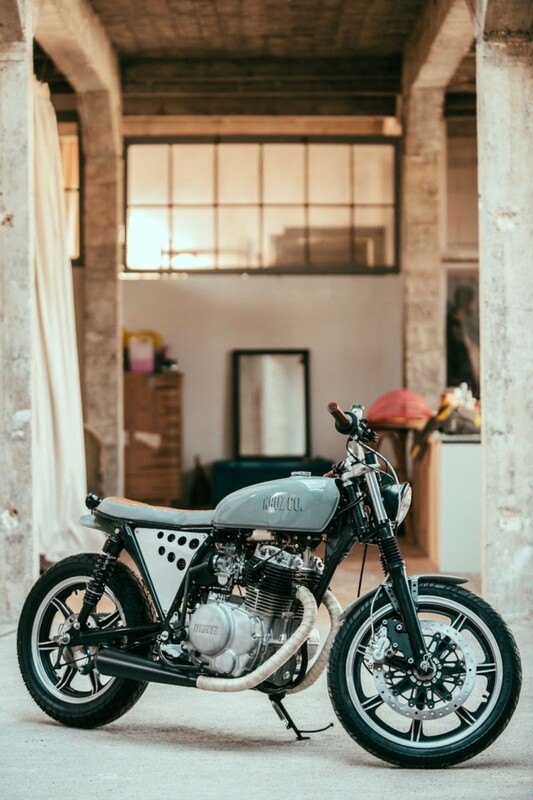 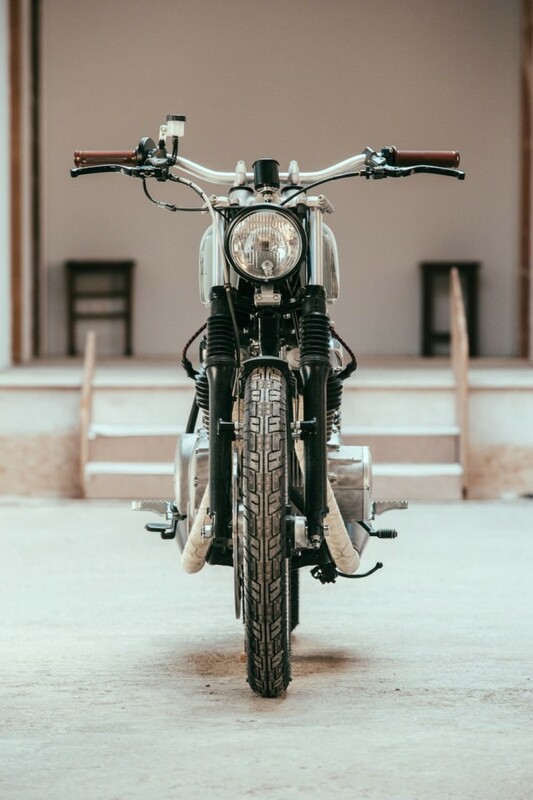 All in all, it's the kind of bike any man would be proud to have in his garage.